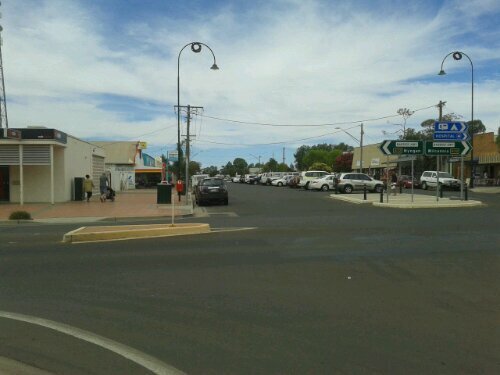 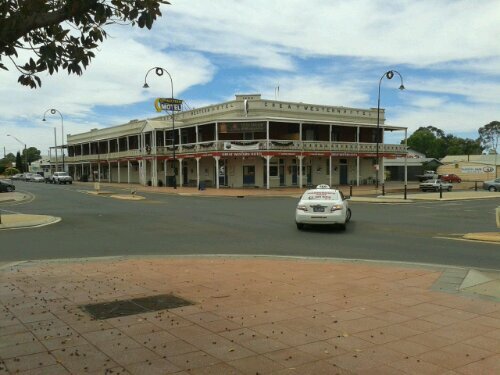 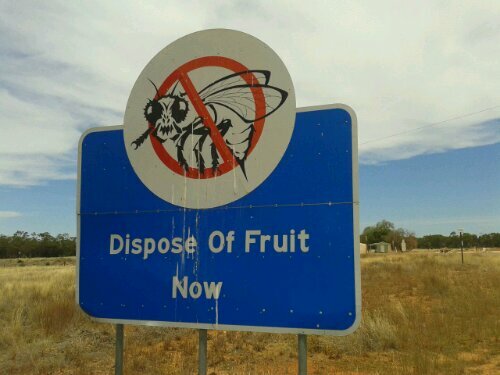 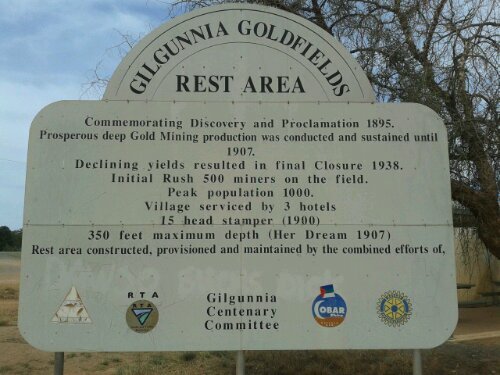 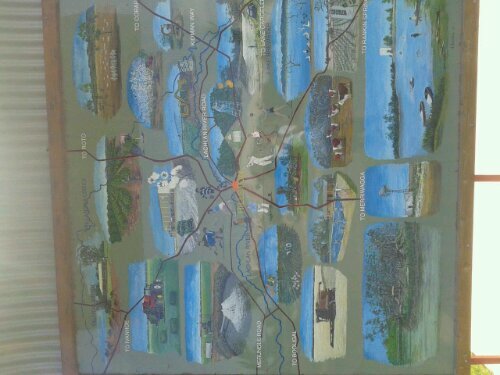 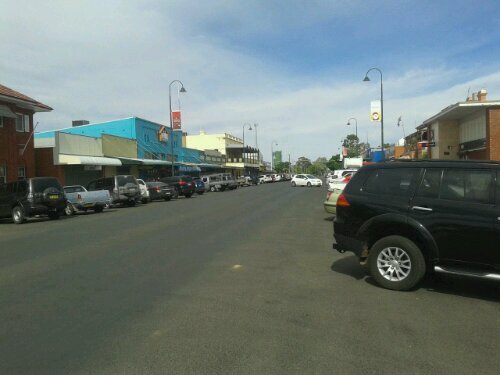 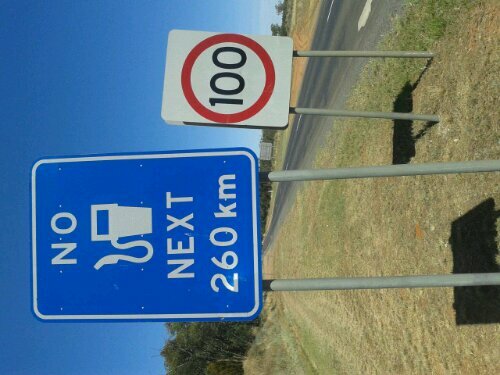 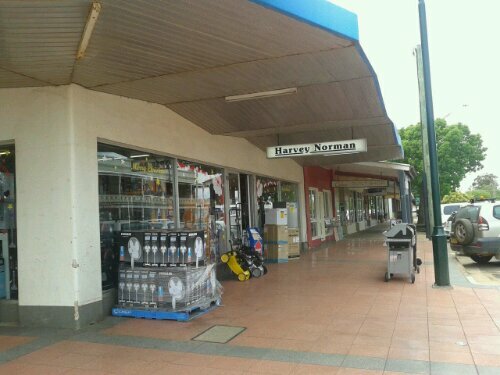 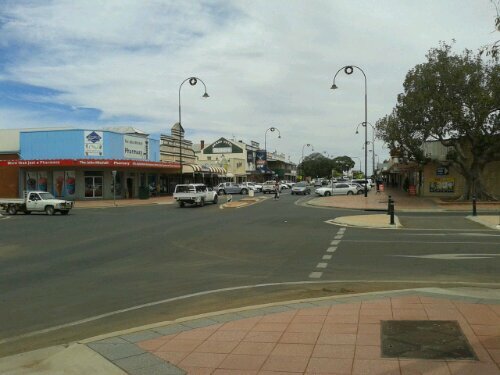 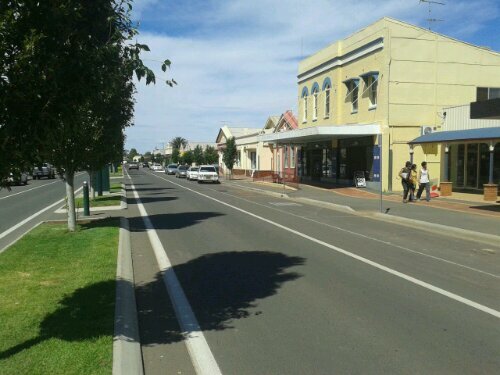 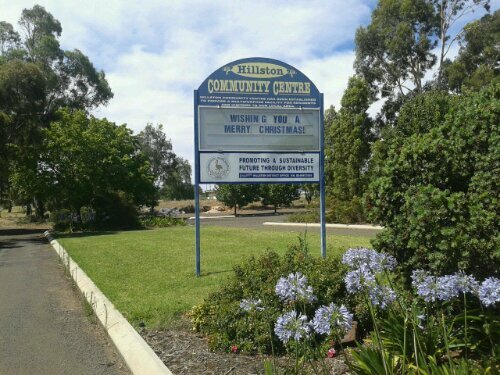 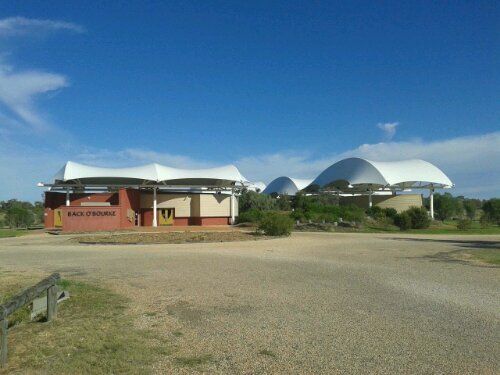 This entry was posted in Travel and tagged Hillston, Kidman Way, Melbourne Road Trip, New South Wales, Outback on 19 December 2012 by Rex. 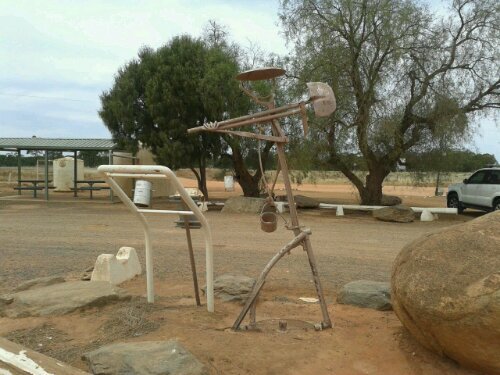 Emus. 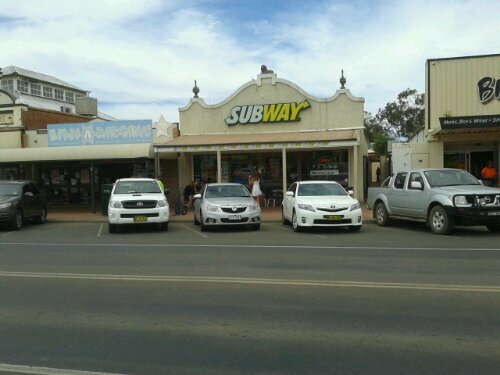 A mother and her young — one of the young ones got separated from the group, and then tried to pace the car. 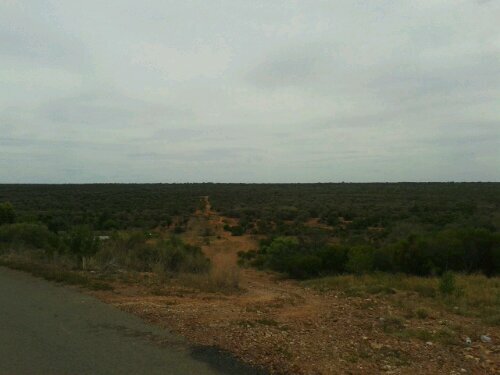 I tried to get a photo, but when I stopped it did an almighty skid in the dirt and shot off in the other direction back to it family! 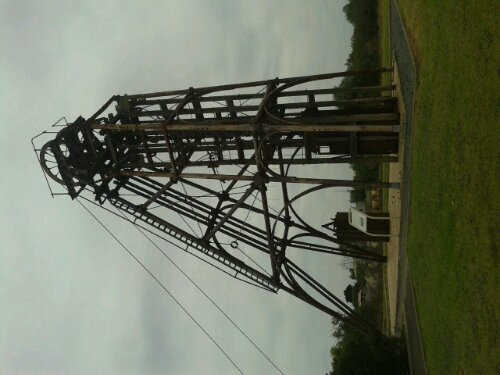 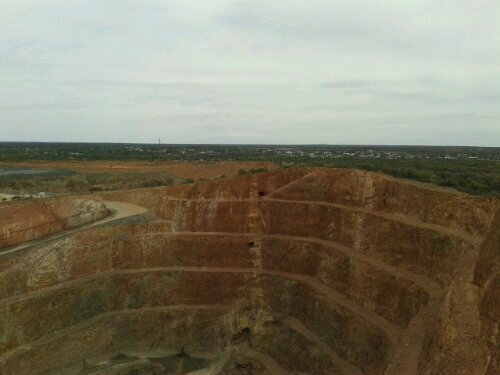 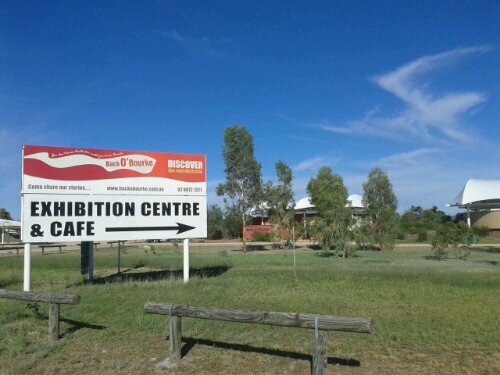 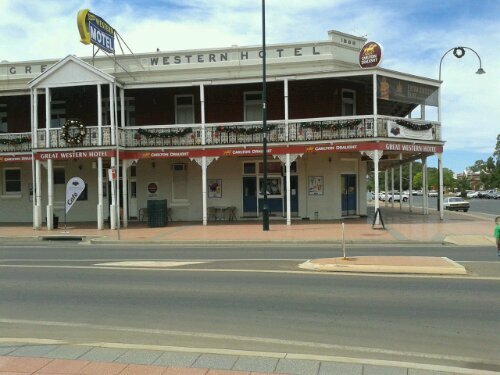 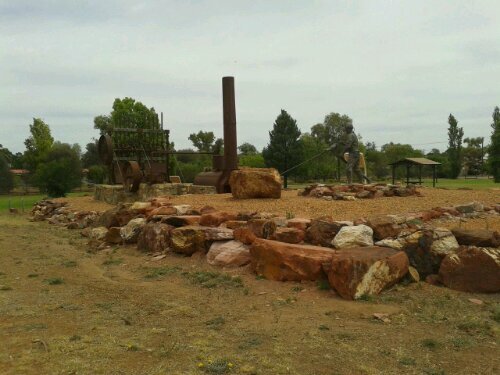 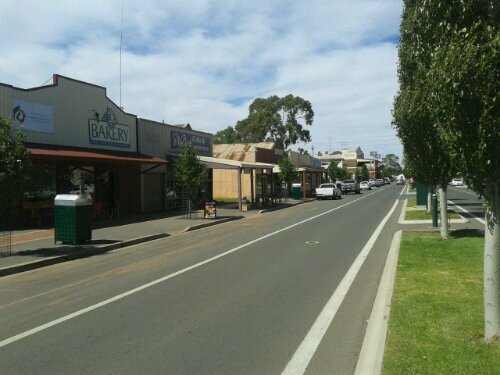 This entry was posted in Travel and tagged Cobar, Hillston, Kidman Way, Melbourne Road Trip, New South Wales, Outback on 19 December 2012 by Rex. 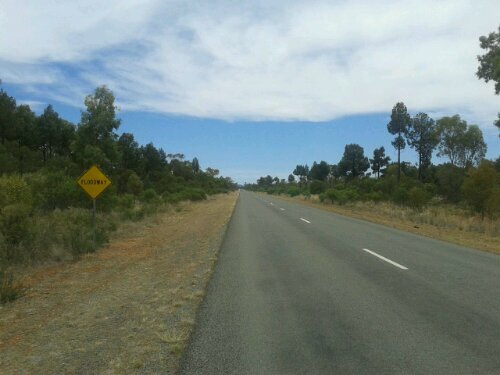 This entry was posted in Travel and tagged Cobar, Kidman Way, Melbourne Road Trip, New South Wales, Outback on 19 December 2012 by Rex. 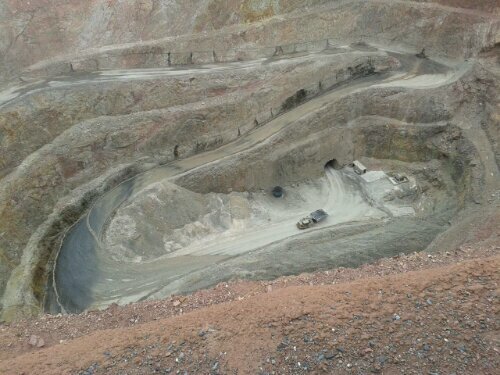 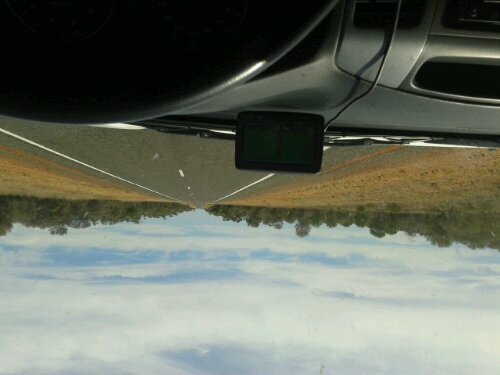 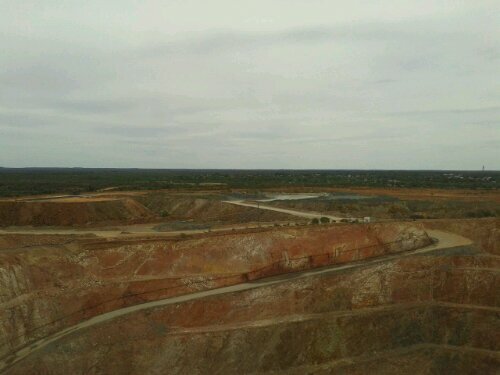 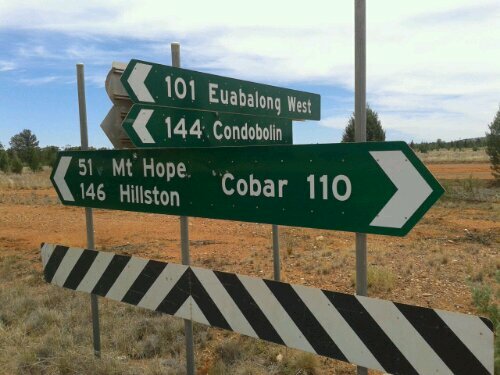 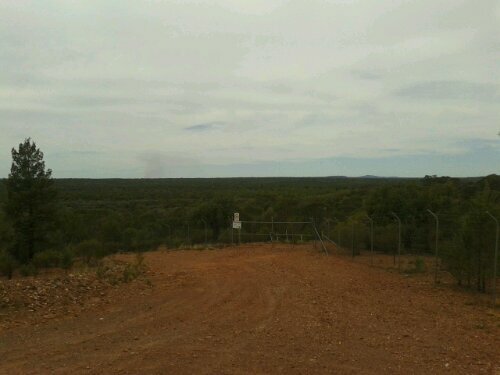 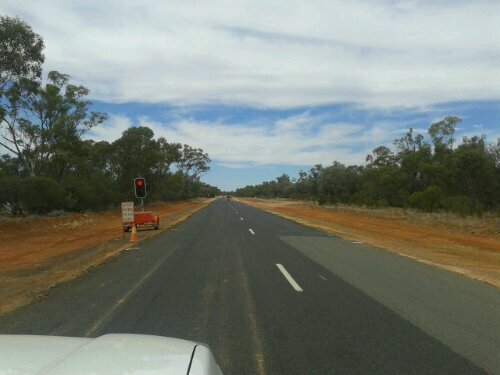 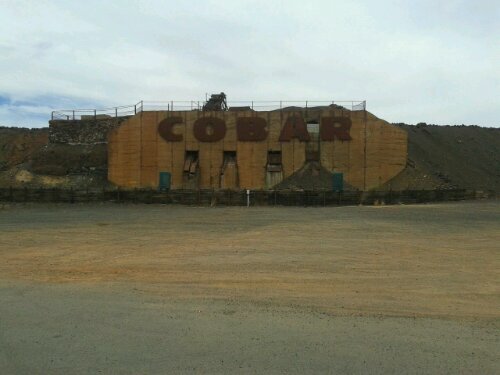 Kidman Way, Burke to Cobar — there is not much out here! 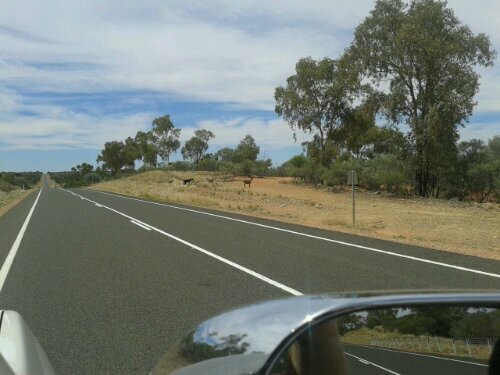 Quite a few goats out here. 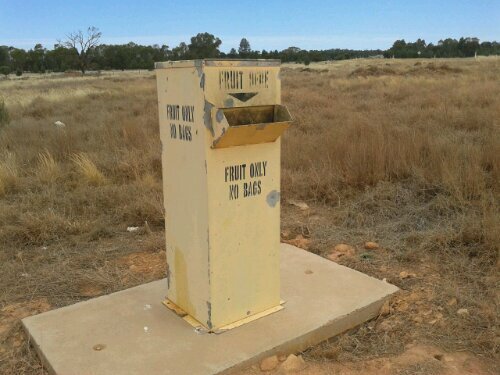 At first I thought they were feral, but there seemed to be lots of fences and stock grids, so perhaps they were being farmed? 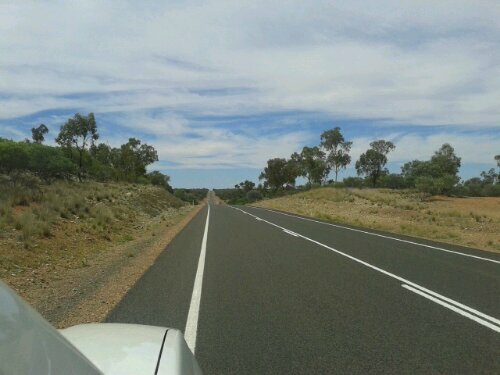 This entry was posted in Travel and tagged Bourke, Cobar, Kidman Way, Melbourne Road Trip, New South Wales, Outback on 19 December 2012 by Rex. 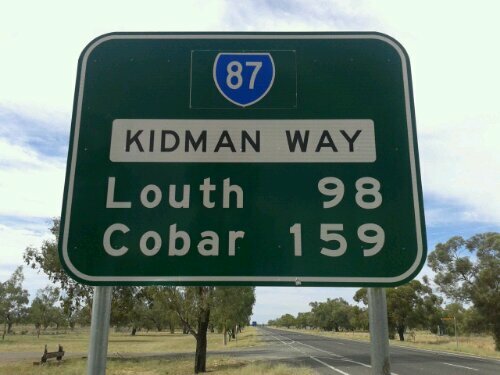 This entry was posted in Travel and tagged Kidman Way, Melbourne Road Trip, New South Wales, Outback on 19 December 2012 by Rex. 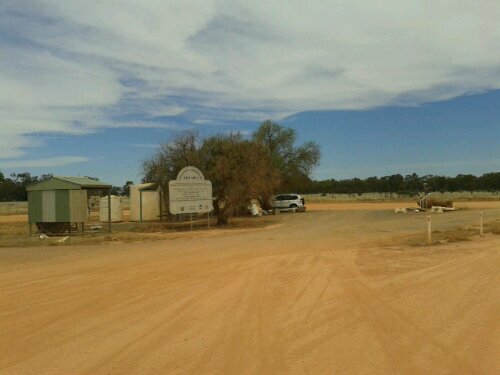 This entry was posted in Travel and tagged Bourke, Melbourne Road Trip, New South Wales, Outback on 19 December 2012 by Rex. 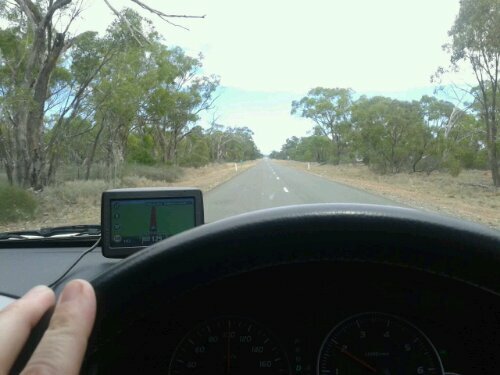 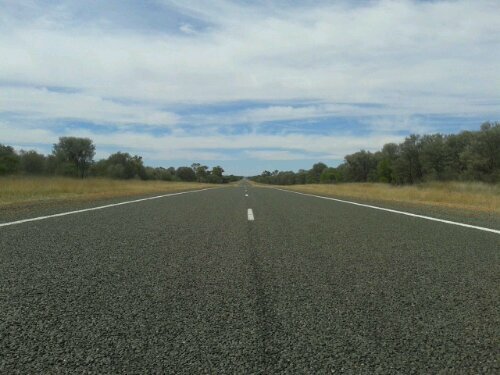 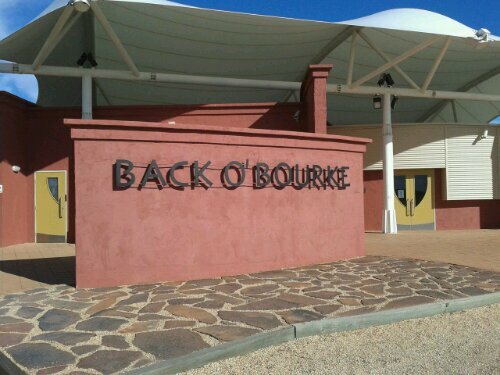 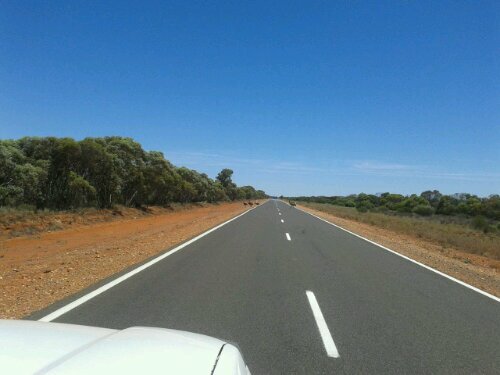 This entry was posted in Travel and tagged Back 'O Bourke, Bourke, Melbourne Road Trip, Outback on 19 December 2012 by Rex.